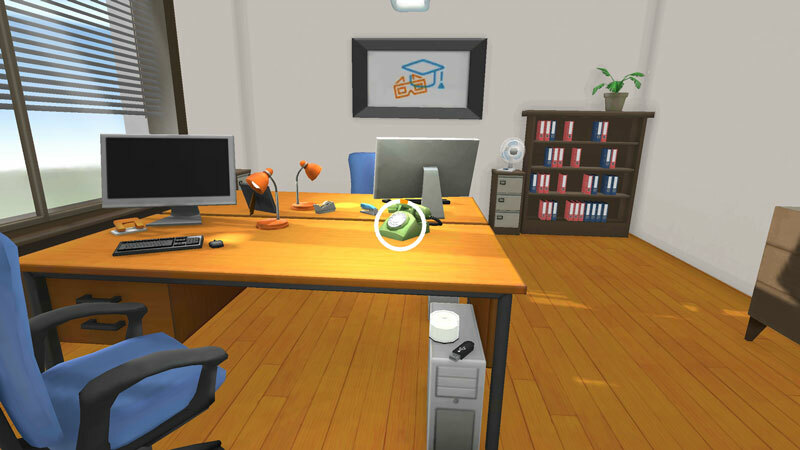 Employees best learn “on the job” – so why not complement traditional learning methods with 3D simulations of work places and a Google Cardboard to increase the learning experience? tts offers the ideal product for this new learning dimension: 360° Learning. Dive into the future of learning! Delve into the future of learning! In this tts 360° Learning Demo you can explore an office in search for potential information security risks. Look around carefully! Information security does not only concern your PC…treasures can even be found in the waste basket! Employees best learn “on the job” – so why not complement traditional learning methods with 3D simulations of work places to increase the learning experience? 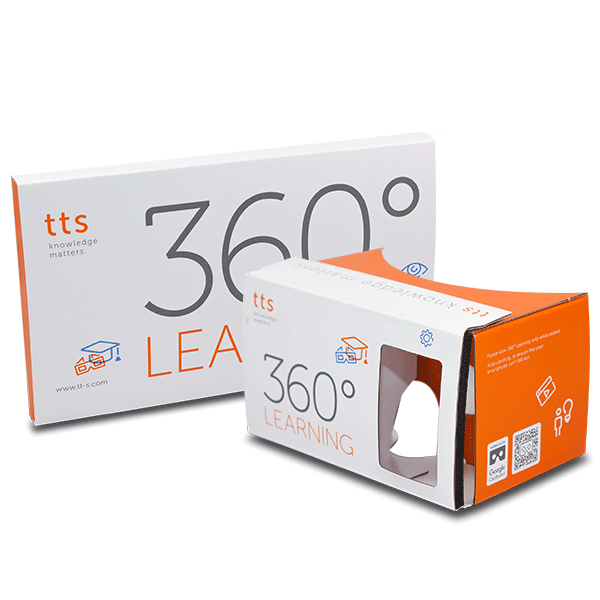 tts offers the ideal product for this new leaning dimension: 360° Learning. Learners immerse into the scenario with VR headsets, full attention is guaranteed! In the virtual room, learning will become an unforgettable experience. This demo is optimized for Google Cardboard or comparable VR headsets but can also be launched without VR headset. Please use headphones.